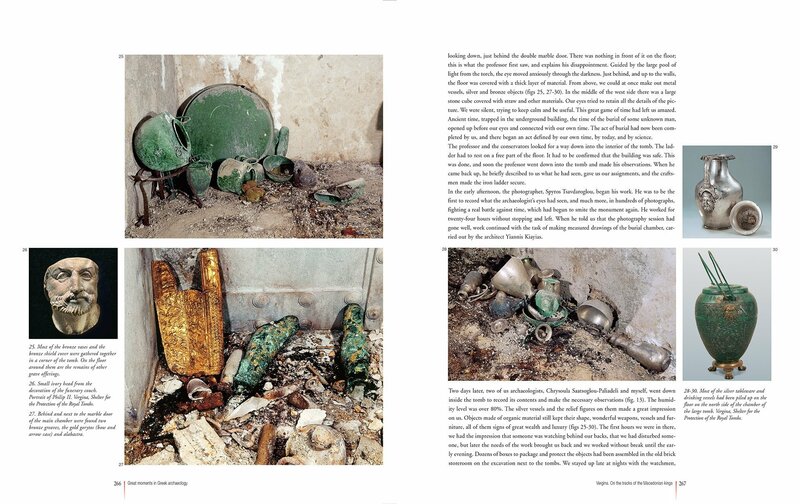 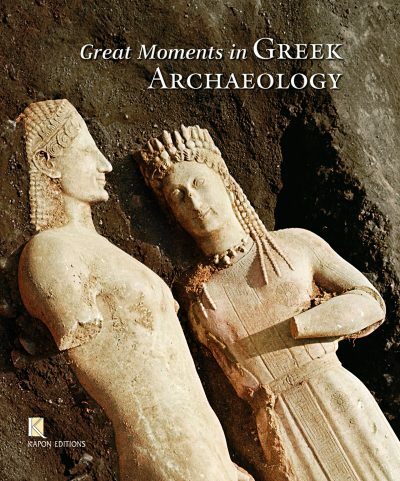 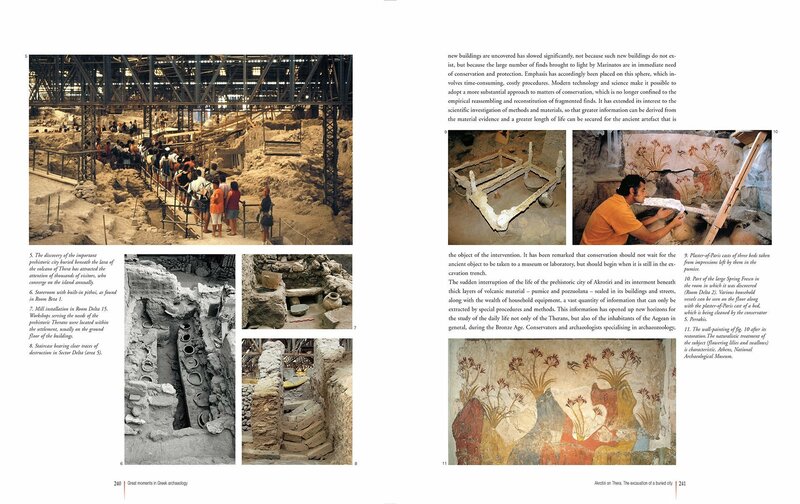 Twenty-one major discoveries made in Greece over the last two hundred years from the first excavations on the Acropolis to the finds of Vergina, are presented in this book. 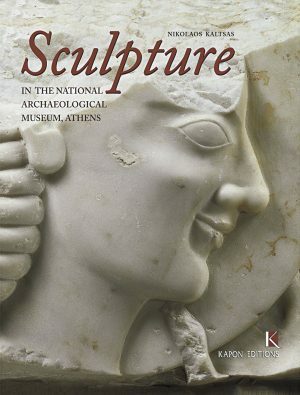 The last two chapters narrate the circumstances of the finding of individual chefs d’oeuvre of Greek sculpture, such as the Venus of Milo, the Victory of Samothrace and others. 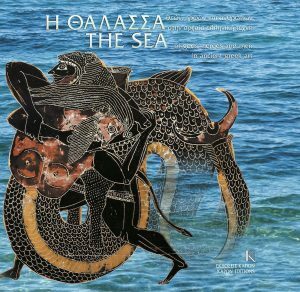 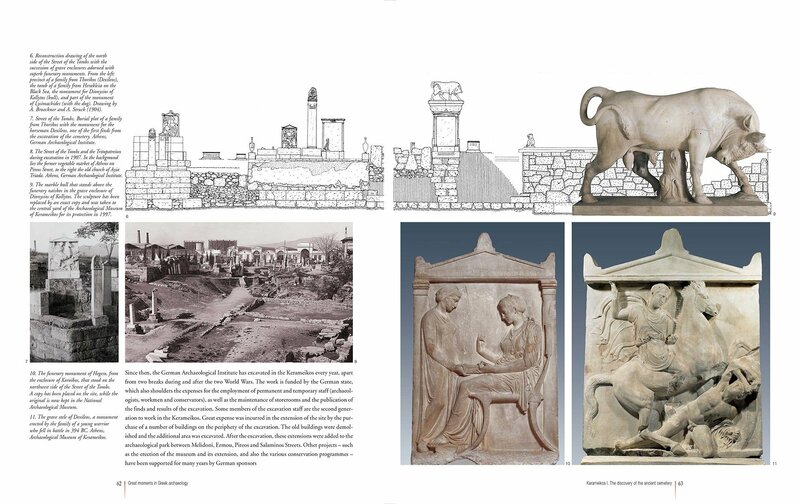 This beautifully illustrated book offers an overview of the greatest archaeological sites and discoveries from ancient Greece. 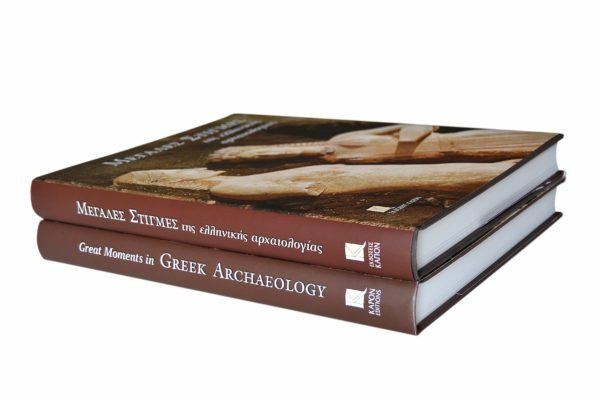 The contributors –a veritable who’s who of the most venerable names in Greek archaeology– include both those who have excavated at the sites in question and scholars who have spent a lifetime studying the monuments about which they write. 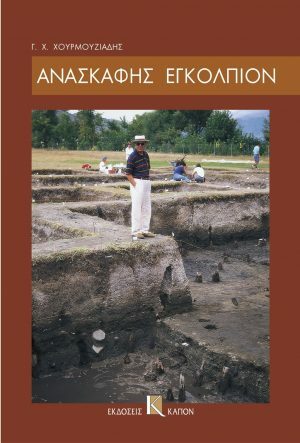 Presented here are the legendary sites of ancient Greece, including the Athenian Acropolis, Olympia, Delphi, Schliemann’s Mycenae, and the Athenian Agora; the most iconic sculptures in the Greek world, such as the Aphrodite of Melos and the Nike of Samothrace; and several fascinating chapters on underwater archaeology that discuss the Kyrenia and Uluburun shipwrecks and the astonishing bronze masterpieces raised from the sea. 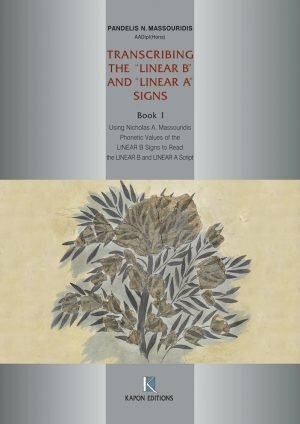 This is the first book to bring together the archaeological legacy of ancient Greece in a concise and accessible way while still preserving the excitement of discovery.